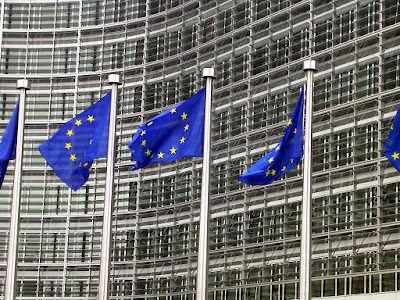 According to a recent press release, the European Commission published a Communication entitled “Europe 2020 Flagship Initiative Innovation Union”, which identifies ten key points required for turning Europe into a true "Innovation Union". improve access to capital and make full use of demand side policies, e.g. through public procurement and smart regulation. Under the headline "A single market for the 21st century" (section 3.1 of the paper), it is especially noted that the single market must remain an open market and that competition policy has to ensure that markets provide the right environment for innovation which, for instance, may be achieved by preventing anticompetitive agreements and ensuring that patents and property rights are not abused. The paper and the measures suggested therein will be discussed at the Competitiveness Council of 12 October and at the European Council in December this year. Meanwhile, it has been reported that the current Belgian EU Presidency seeks a break-trough in the negotiations for the EU patent and the unified European Patent Court by a non-paper put on the table at the informal Competitiveness Council of 29 September 2010. The non-paper suggests an alternative language regime to overcome the opposition of especially Spain and Italy, which are the most vocal critics of the Commission's latest proposal. 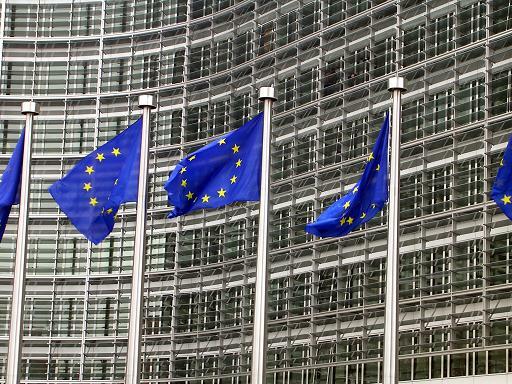 According to the compromise of the Belgian Presidency, English French and German would remain the official languages for filing EU patents, while English would be the only language into which patents are translated, however, only for a transitional period until the performances of translation machines have reached a sufficient level. Frankly, this doesn't sound like a break-through acclaimed by Spain and Italy. Update: I just received another press release announcing that the EU Competitiveness Council will meet in Luxembourg on Monday and Tuesday, 11 and 12 October under the Belgian Presidency in order to discuss a number of issues, among which is the proposal on translation arrangements for a future EU Patent tabled by the European Commission on 1 July 2010. The Commission's propoal suggests that EU Patents will be examined and granted in one of the official languages of the EPO (EN, FR, DE) and the granted patent will be published in this (legally binding) language including translations of the claims into the remaing two EPO official languages. Further translations to be provided by the proprietor are only required in case of a legal dispute, e.g. into the language of an alleged infringer or into the language of the court proceedings when this is different from the language of the patent. However, this propsal is not given much chance to be adopted due to a strong opposition of mainly Spain and Italy advocating either a multilingual or monolingual regime, but not one based exclusively on the EU's (or the EPO's) three working languages.